Telematics: What is it and What does it do? Tele-what? Telematics is a word that keeps coming up in the Insurtech industry. But what does it mean and how does it relate to car insurance? Telematics is the technology of sending, receiving, and storing information relating to remote objects, like your car, through telecommunication devices, such as a cell phone, a GPS system, or our Pulse device. Telematics technology can track how many miles you drive and it can also measure driving behavior as well. Telematics is what enables Metromile’s insurance, and without it, pay-per-mile wouldn’t be possible. The combination of a GPS system with onboard diagnostic technology can show you where a car’s location is and the trips it has taken. Basically, it is the technology used behind the wheel that involves both internet and satellite connectivity to give the driver information about their car or where they are going. The first form of telematics started with navigation systems, eliminating the use of printed directions and old-fashioned maps. Instead, drivers were now able to use the easy navigation system set up in their car. Telematics has since expanded to alerting drivers about their fuel (fuel monitoring), and traffic alerts. Telematics technology can even help drivers roadside assistance and enable satellite radio. The Metromile Pulse device uses a form of telematics, that connects to the 3G network and nearby cell towers allowing our technology to share with our customers a map of their trips, MPG data, GPS tracking, and it can even send street sweeping alerts in select cities. Telematics helps you to stay connected to your car in real time, and in the connected world we live in, it’s almost necessary. Companies will usually put all the data collected through telematics into a neatly organized place for customers to view, like in a mobile app. 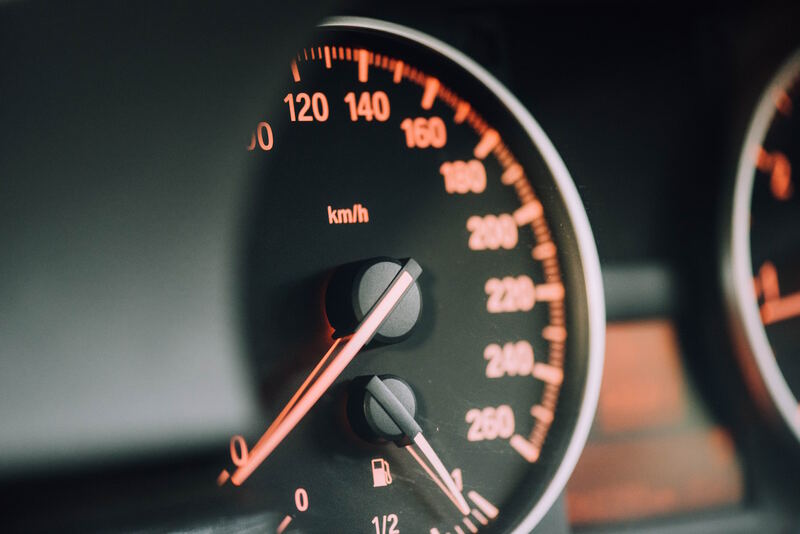 Metromile provides the smart driving app to our customers to view all the data that is collected, which can help them make informed decisions about their vehicle and driving and help them save money by monitoring the miles they drive and looking for ways to optimize their trips. With telematics insurance companies can charge a premium based on usage-based or behavior based insurance models. Behavior-based insurance can be a good or bad way to evaluate your risk for insurance, it all just depends on how safely you drive. At Metromile we are usage-based and charge you a premium based on how many miles you drive, which is collected through the Pulse device. Telematics can lower the costs of how much you pay for insurance. It allows for insurance companies to identify driver’s performance and conclude on the risks of who is more likely to cause an accident. At Metromile we believe, mileage is one of the biggest risk indicators. Overall the less time you spend on the road, the less likely you are to get into an accident. This is why Metromile is able to offer high-quality insurance at affordable rates to low-mileage drivers. Pay-per-mile and telematics allows for accuracy in your insurance premium, since we only charge customers for the miles they drive. But, for behavior-based insurance it can help customers on saving if they are a safe driver. If you drive safe or drive less then thanks to telematics, you will pay less on your car insurance. Our smart driving app and Pulse device makes car ownership as seamless, affordable, and as simple as it can be. To learn more about our technology and how it is helping low-mileage drivers save on car insurance go to https://www.metromile.com/technology/. To get a quick, free quote, click here.